Now that the World First Race is over, we wanted to highlight FatbossTV’s video guides for the final 3 bosses of Battle of Dazar’alor for raid groups that are working on these final bosses in Normal and Heroic. 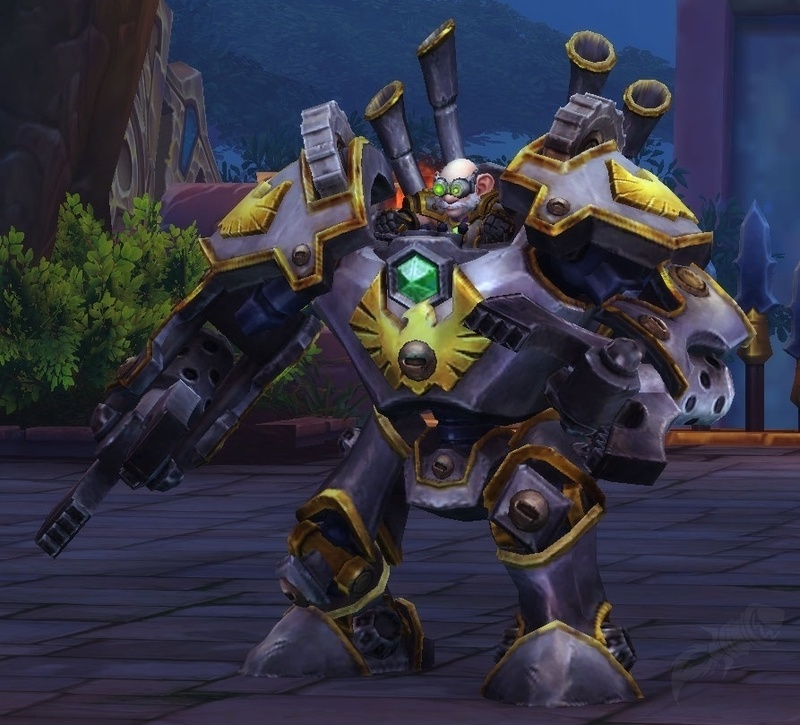 Check out FatbossTV’s written High Tinker Mekkatorque Guide! Check out FatbossTV’s written Stormwall Blockade Guide! Check out FatbossTV’s written Lady Jaina Proudmoore Guide!